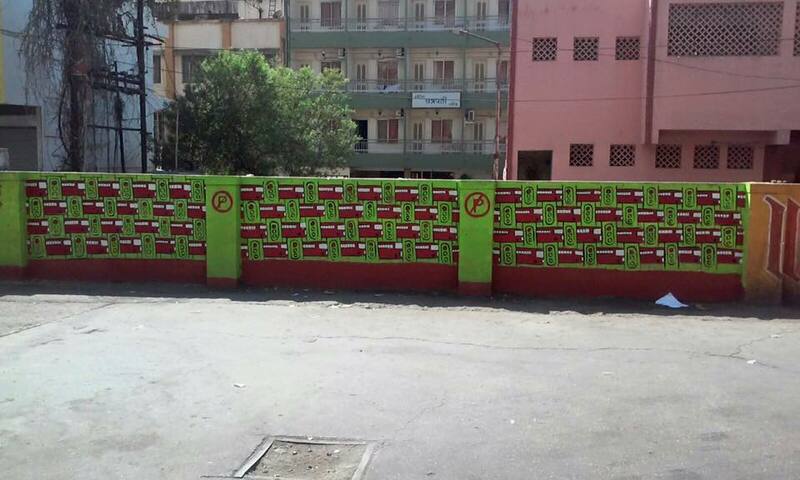 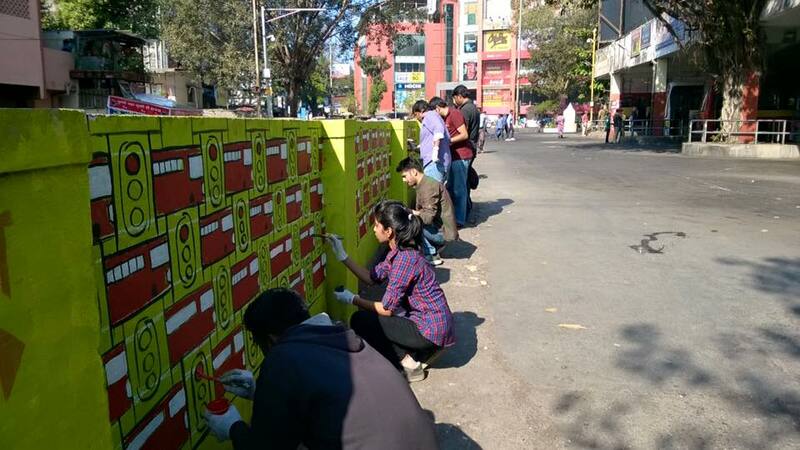 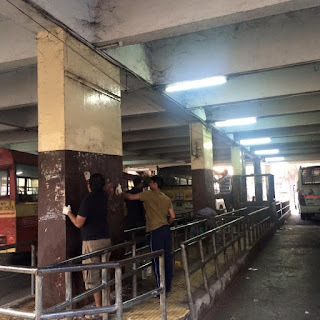 LetsRISe joined in Swachh Pune group's initiative for a complete makeover of Deccan bus depot. 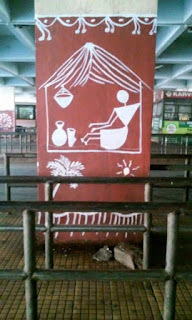 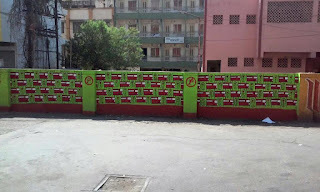 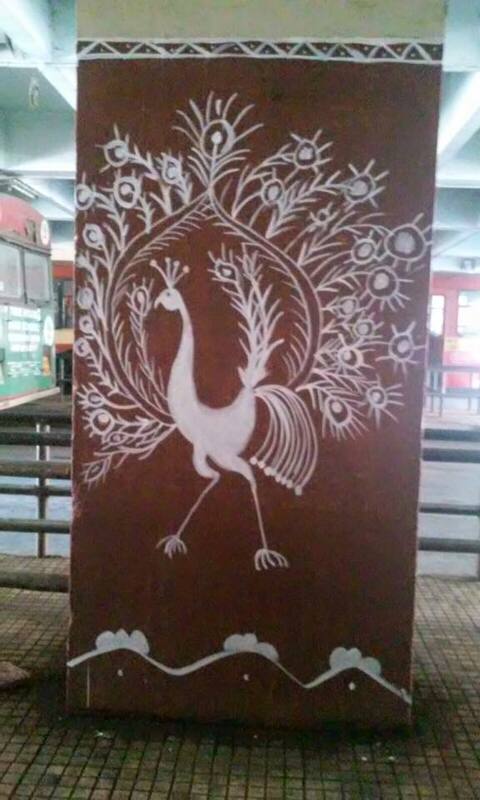 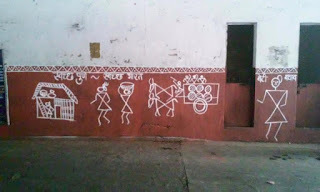 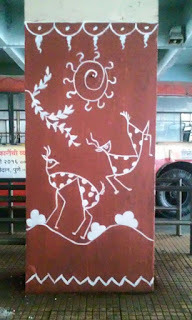 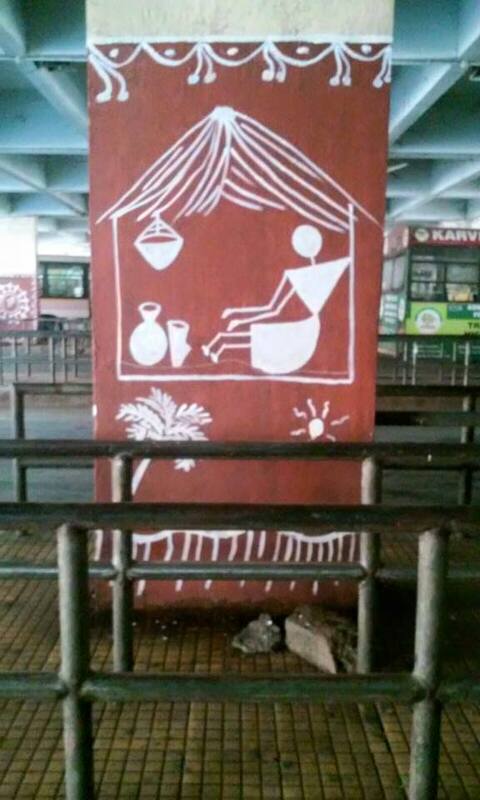 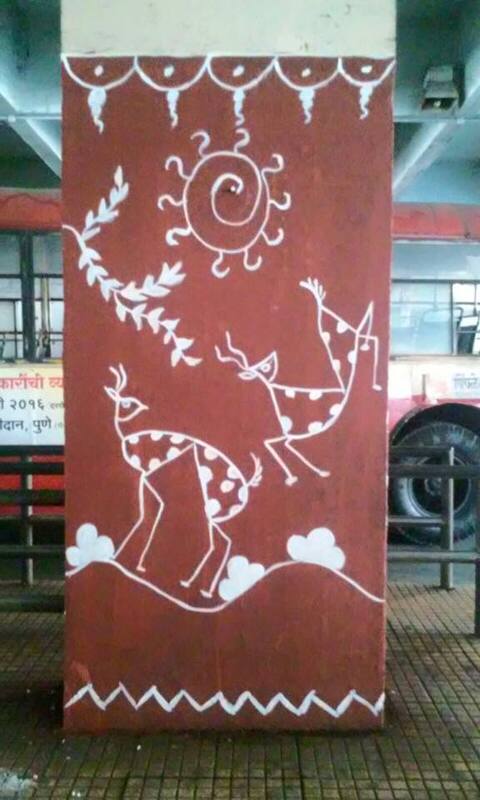 Nearly 24 Warli paintings on 12 pillars and three sides of depot. 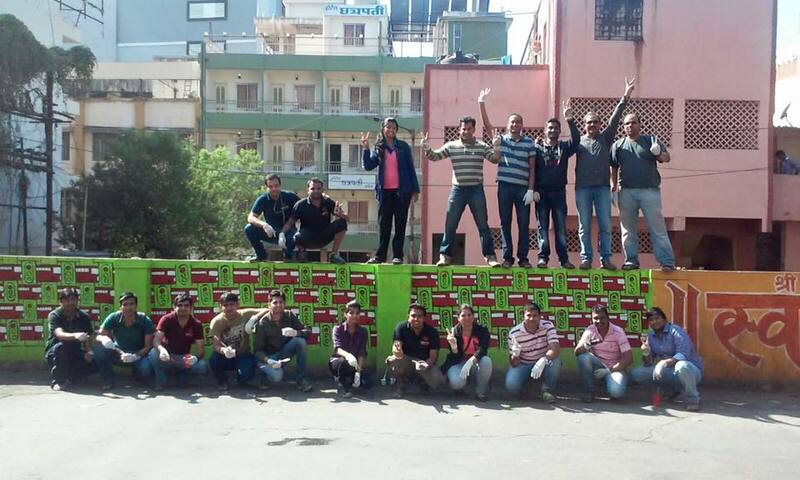 In one of the longest day spent for the facelift members of LetRISE and Swachh Pune cam together and did an awesome job. 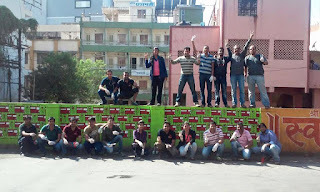 Thanks to all who could join and make it a success.